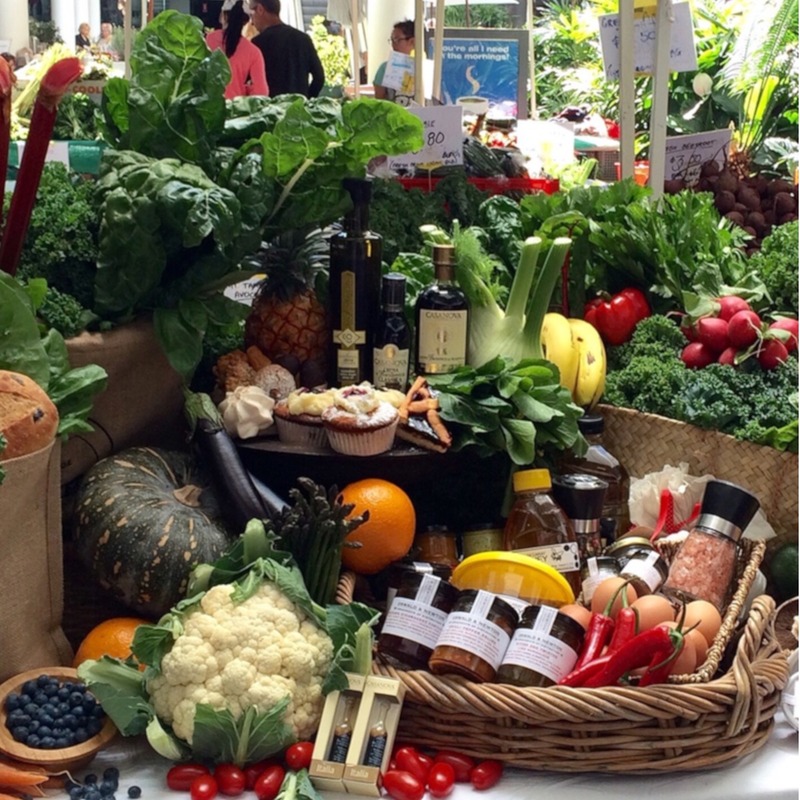 The farmers market is a local foodies haven, located indoors and undercover at Marina Mirage, every Saturday morning from 7:00am – 12:00noon. The indoor market features edibles-only spray-free gourmet products including freshly-picked farm produce,Chinese greens and fragrant fresh herbs, organic fruit & vegetables, artisan continental breads and pastries, specialty jams, gluten-free cakes and terrines, organic juices, free range eggs, Manuka honey and amazing cupcakes – plus a chance to meet the farmers and producers. Parking is easy with undercover car parks and disabled parking also available. Treat yourself, relax in style and enjoy this undercover market + great coffee from one of the Marina Mirage cafes, whatever the weather!